Happy Thursday everyone! 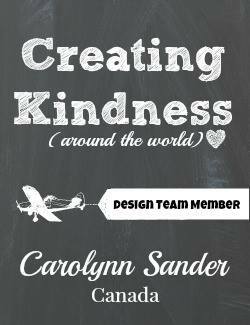 Welcome to another Creating Kindness around the world blog hop! 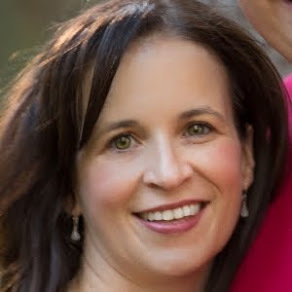 You are currently visiting Carolynn Sander, in Calgary, Alberta, Canada. If you have been following the hop you would have just arrived here via the talented Liz Holloway! Liz is a fellow Canadian stamper. Didn't you just love what she had to share with us today? The theme for today's hop is Seasonal Florals! I hope you enjoy today's project! As well, remember to click on the next button at the end of this post so that you can follow the entire hop! For today's project I decided to do a direct CASE (Copy And Share Everything), from the Stampin' Up! Stampin' Success Magazine. The card you see below was created with the Stampin' Up! Peaceful Pointsetta Bundle. The Stampin' Success Magazine is one of those awesome perks you get as being a Stampin' Up! Demonstrator. When I saw this card featured in Stampin' Success I just knew that I had to purchase the Peaceful Pointsetta Bundle. 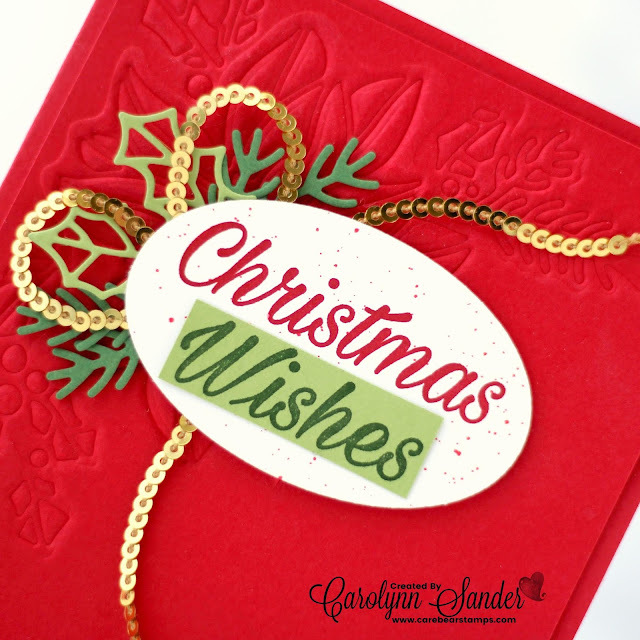 What I love about this bundle is that when you combine it with the Stampin' Up! Big Shot Embossing Mats you can cut or dry emboss with these dies! This makes this bundle extra versatile! Check out some more samples using this bundle in the photo from Stampin' Up! pictured below! I don't have my own video to share with you today, but Stampin' Up! 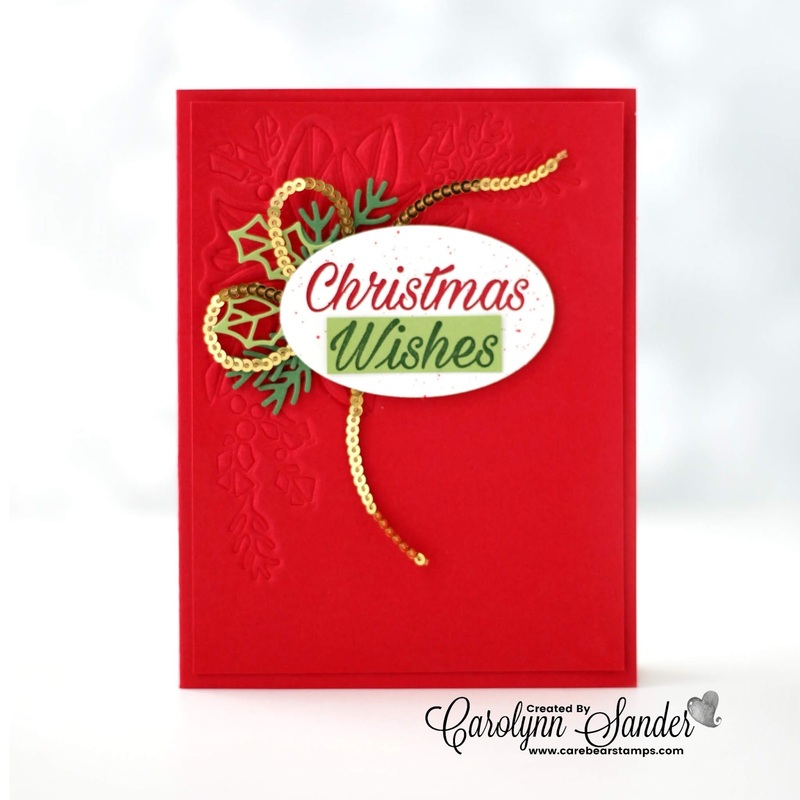 has an awesome video tutorial that showcases the Embossing Mats! Check it out below and you will understand why these mats are a must if you own a Stampin' Up! Big Shot! Well I hope you enjoyed today's project! Next up in the hop is Cheryll Miller! 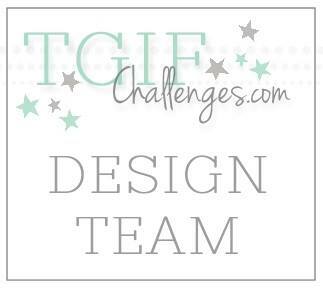 She has a stunning project to share with us today!💖 Click on the next button below so that you don't miss out! How did we ever craft without these embossing mats! I love how they give our beautiful dies another use! 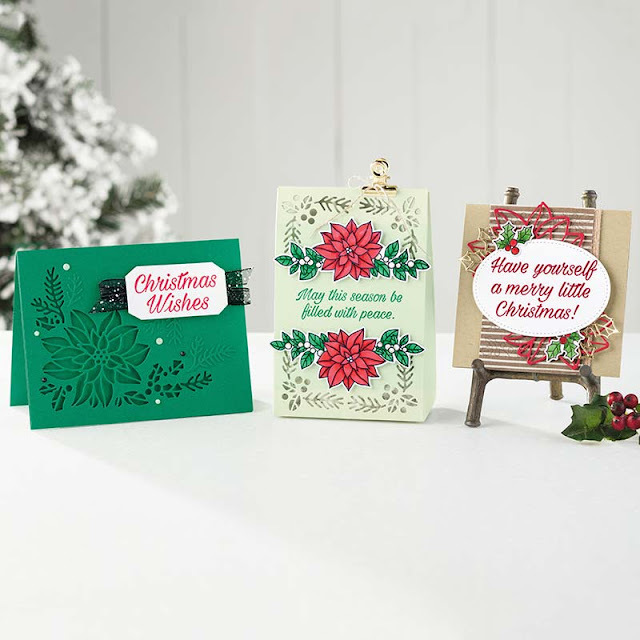 Your card is just stunning with the subtle impression behind the sentiment. I love all that red space! Gorgeous card and such vibrant colors, wow!